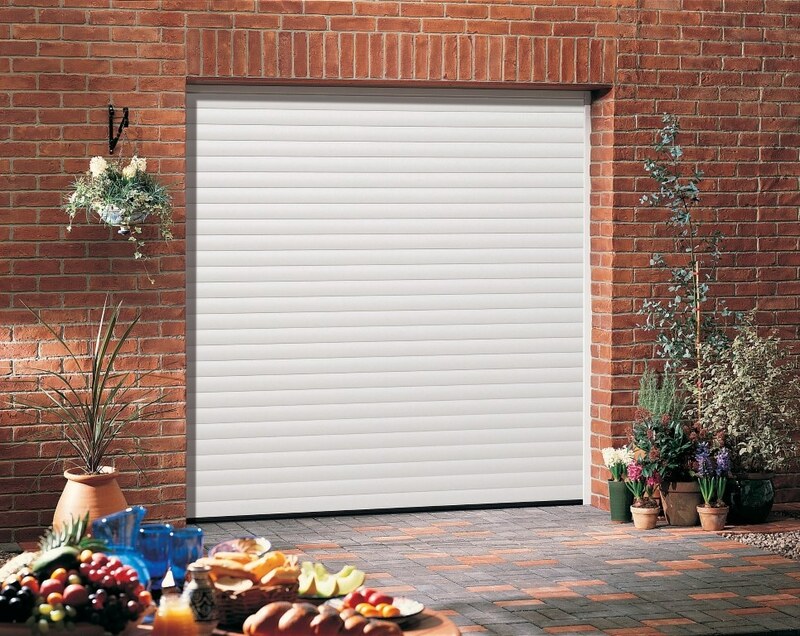 Roller doors vertical opening action is ideal if you park a second vehicle on the drive. The door moves straight up and down allowing you to park right up to it. Inside this means that overhead storage remains accessible when the door is open and wall space right up to the door can be utilised. Located in Bristol, we are the number one supplier of Roller Garage Doors and offer our customers excellent value for money. 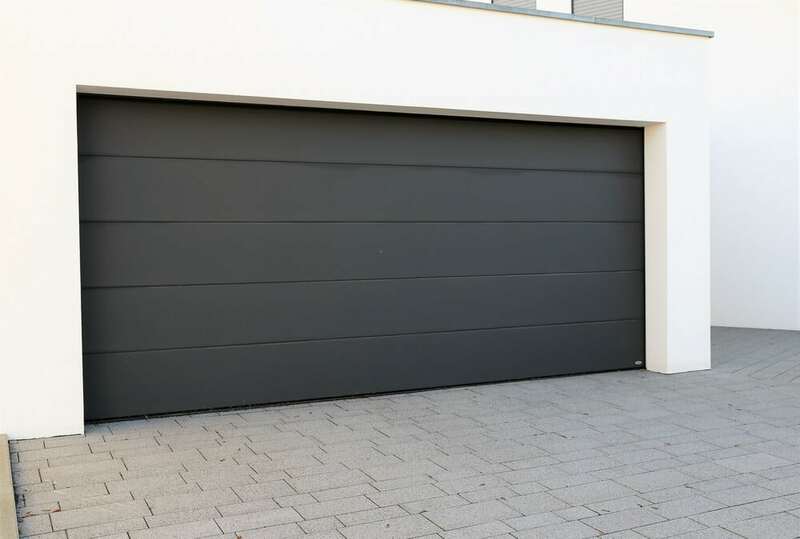 This type of garage door is a very popular choice and offers several different options to suit any type of property. They are made from aluminium, so are lightweight and rustproof, ensuring their good looks for many years to come and are perfect for garages up to 16ft or 4.8 metres wide. 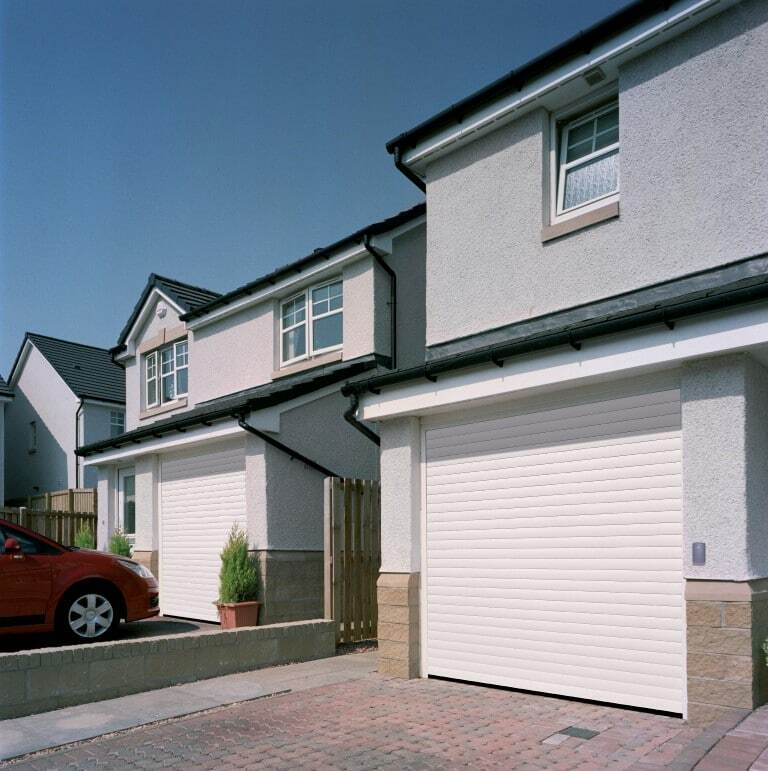 Here at Abacus Garage Doors, we are able to offer a choice of sizes, curtains and slat depth as aluminium is stronger than steel, yet offers the versatility required by a roller movement. We offer manual and automatic options, both being just as easy to operate. 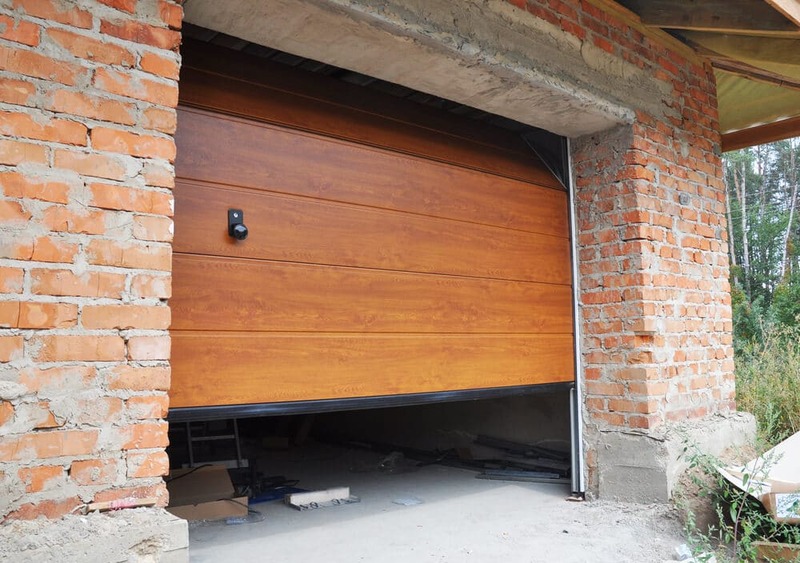 As the door comes down in a vertical motion, it is possible to park a second car up close, avoiding having to move the vehicle in order to enter the garage and freeing up driveway space; this also means that vehicles with straight backs, such as 4×4’s, will fit into a smaller garage with ease. The electric motor sits within a steel barrier, which is fitted with a sensor to prevent the door from descending when someone or something is in its way, thus negating the possibility of injury or damage. Our automatic option, which comes with a remote control, saves getting out of the vehicle in bad weather and also provides extra security at night. 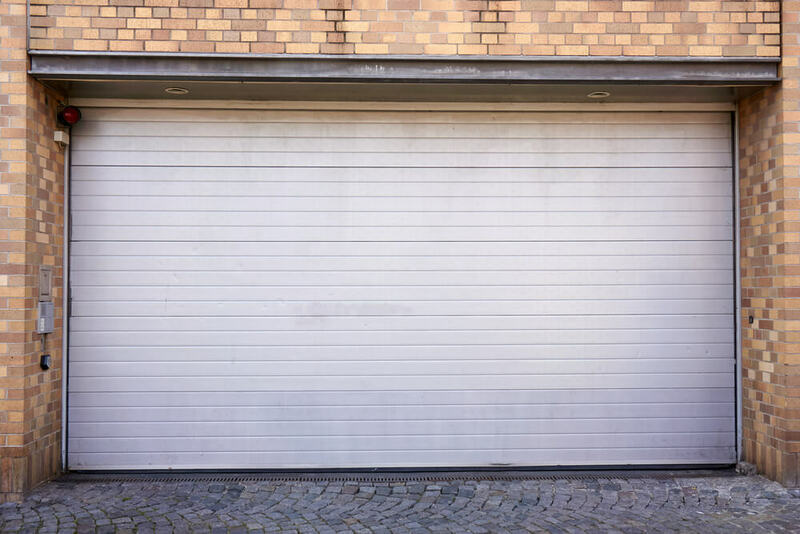 All our Garage Roller Doors comprise of twin walled interlocking slats which provide space for the insulation – these slats roll around a steel drum, offering a neat and efficient solution which requires no internal tracking. As our Roller Garage Doors are manufactured to meet ISO 9001 standards, our customers can be assured that they are getting the very best at competitive prices; it is also possible to choose from a selection of different colours. As all our Thermaglide doors have sound and thermal insulation, provided by CFC-free foam, this allows a garage to be used as an additional room if required – perhaps for that much-needed home office, extra bedroom or games area. We supply, fit and maintain our garage doors throughout the Bristol and surrounding areas in the South West of England such as Gloucester, Cheltenham, Stroud, Clevedon, Portishead and Nailsea, while also providing a first class ongoing customer service. Why not give us a call – our advice is free and without obligation, as are our quotes.